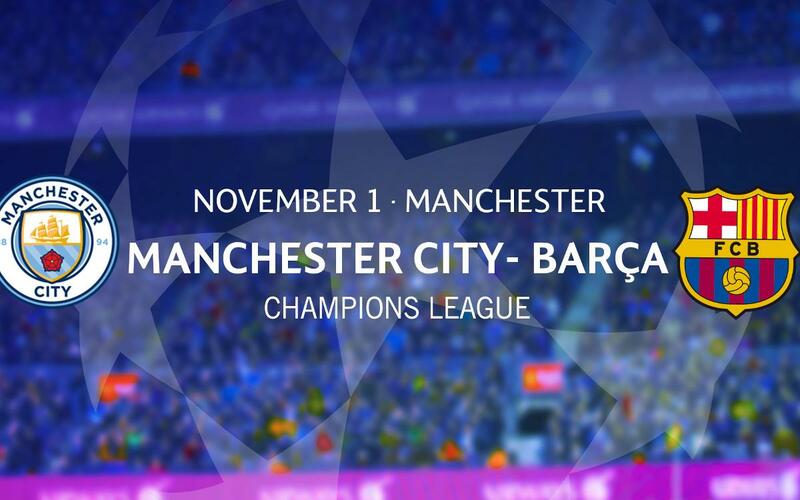 On 1 November, FC Barcelona will play the second Champions League match of this season against Manchester City at the Etihad Stadium. Supporters Clubs wishing to apply for tickets for this game can do so via the online form, which will be available from 10 October at 10.00am until 11 October at 7.00pm CET. The price of each ticket is €53,50. In accordance with the objective criteria traditionally applied there will be a total of 493 tickets available for Supporters Clubs. Beginning on the aforementioned date there will be a form available on the Club website. Applicants will need to provide their Supporters Club credentials, key and contact details, as well as credit or debit card information and the option to have them shipped or to pick them up at the ticket office. Once the process is over and allocation has been made, the Club will contact the Supporters Clubs via email regarding the final allocation of tickets.